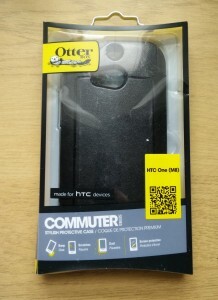 Over the last week we have published our review’s on the HTC One M8 Otterbox Commuter and Defender Series cases and as always we were very impressed. 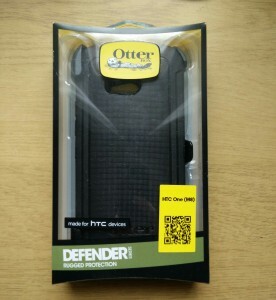 Otterbox have always been my personal go to company for cases due to my extreme lifestyle as I know they will keep my expensive technology safe no matter what I am doing. If you liked the look of the reviews then here’s your chance to pick one of these cases up for free. Just follow the instructions below and you will be automatically entered into the competition, as always the competition is open worldwide as we hate to exclude anyone. The winners will be chosen Sunday 9th October and notified the same day, good luck and stay tuned to BeginnersTech. Follow us on our social networks and share/comment on the competition post within that network, following more than one will increase your chances. 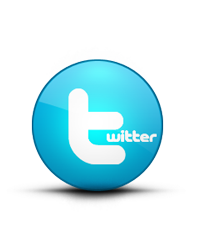 The links below will take you directly to the posts. 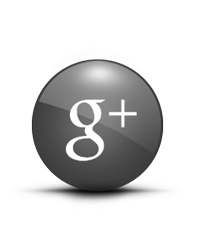 Google Plus – Circle us, comment on competition post and share the post. 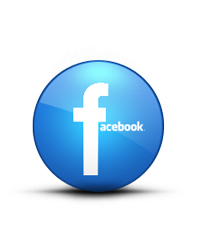 Facebook – Like our page, comment on competition post and share the post. Instagram – Follow us, like the competition post and comment. 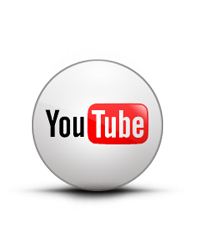 That’s all you have to do and remember do it across your networks to increase your chances.